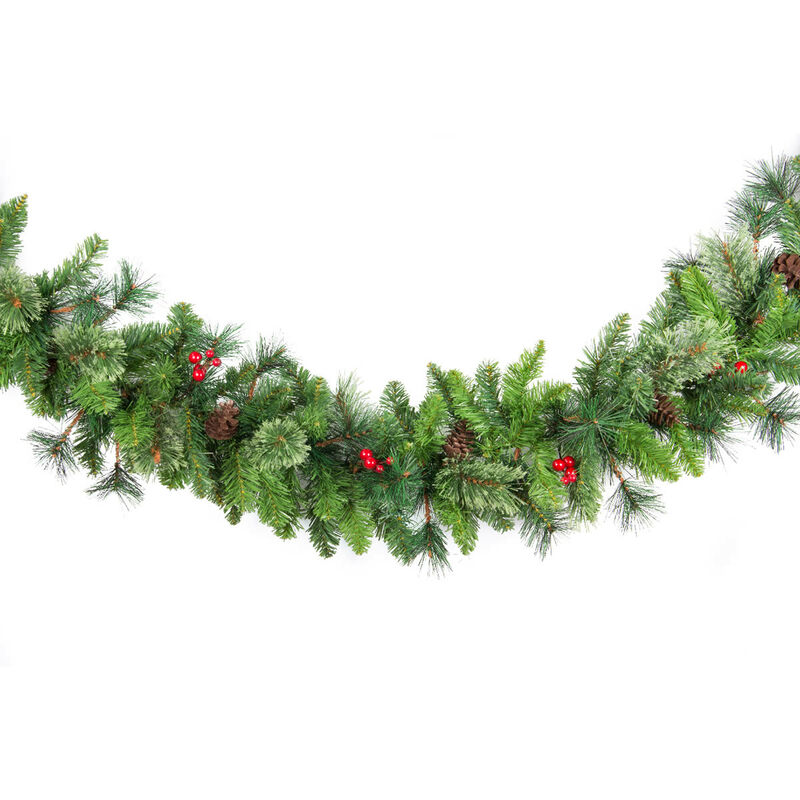 The Cashmere Pine Christmas Garland is an 80cm centrepiece with red berries, natural pine cones and decorative leaves. Centrepieces are a versatile decor addition that can be used on tables, mantels, shelves and in windows. If you want to create your own centrepiece, the Cashmere Pine Garland is the perfect item to start with. Add baubles, flowers, a set of our gorgeous Feather Tailed Birds in red, gold or silver, ribbons and stars. You can create an individual piece, limited only by your imagination.